Have you heard about preventive care plans? 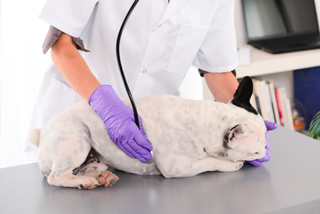 Are you unsure of preventive care’s importance to you and your pet? Let us break it all down for you! Your favorite feline or canine is in perfect health, right? How do you really know? Without preventive screenings it’s extremely hard to catch issues early. Did you know that 70% of cats and 80% of dogs over the age of three have dental disease? Without early detection and treatment, dental issues can cause heart problems, loss of teeth and other very painful or expensive complications. A preventive care plan, like Petly™ Plans, will help you cover the cost of your pet’s basic needs through a budget-friendly plan that is customized by you and your veterinarian. 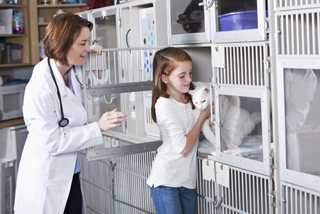 Plans usually include recommended care to keep your pet healthy. This means regular checkups, vaccinations, parasite and blood screenings, dental cleanings and more. How do I participate? It couldn’t be easier! 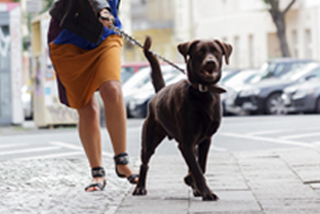 Simply call about creating a customized plan for your pet. We’ll be in touch with more information. You can cancel or change your membership at any time*. It’s that easy! More questions? Check out our Pet Care Plan FAQs. 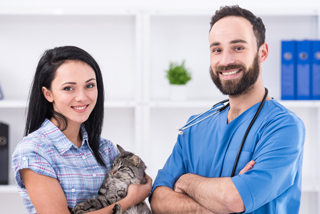 We know that, just like a family member you, will want the best health care you can get to make sure that your pet lives a very long, healthy life. Get started today! Call or Text (954) 989-9879 for more information on this new plan. *Balance for services performed due at time of cancellation.